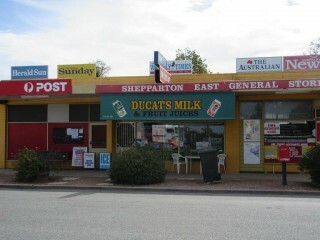 Licensed Post Office and General Store incorporating a Sub-Newsagency. Long established business in high profile location and easy parking. 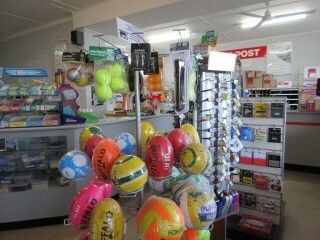 Large premises with excellent signage. 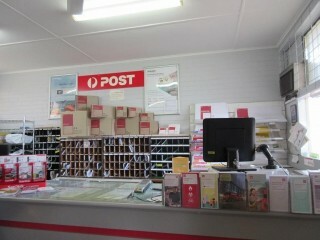 The business offers all the usual Post Office services. 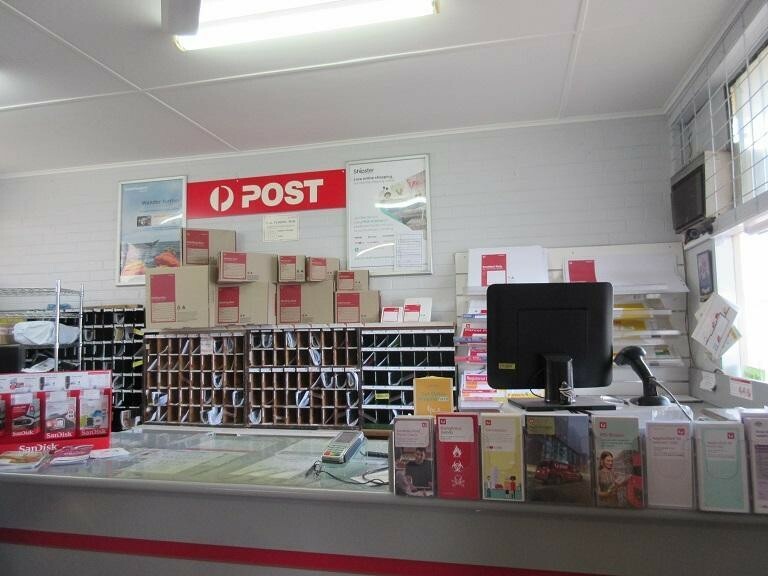 Ideal for a couple wishing to work together. 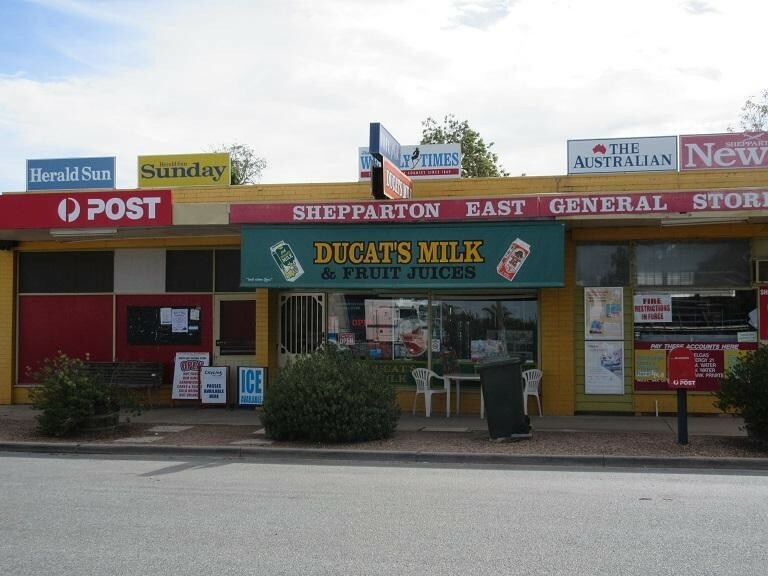 •	Rent $470 per week inc GST. 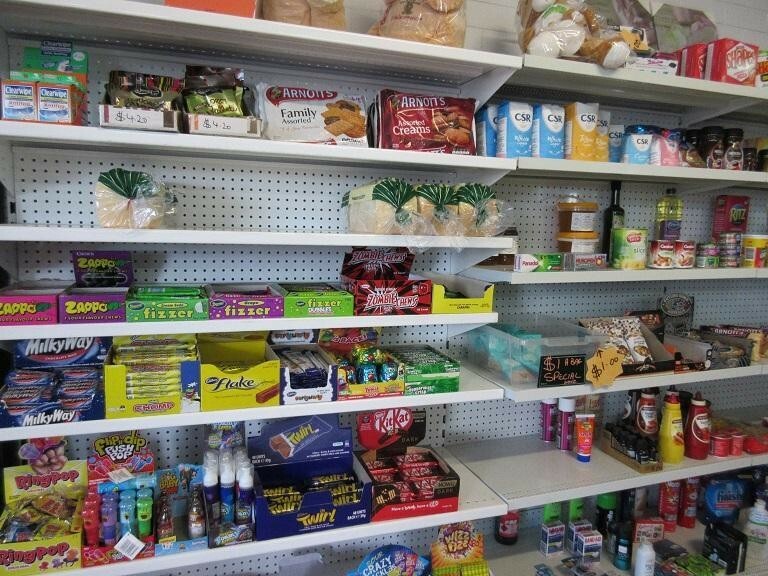 This Convenience Store Business is one of 45 businesses for sale in Vic Country, Victoria, and one of 21 Convenience Store Businesses in this region that a business for sale currently has on offer. 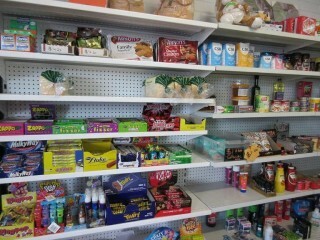 This Convenience Store Business is for sale in Vic Country for the asking price of $230,000 and is new to the market.